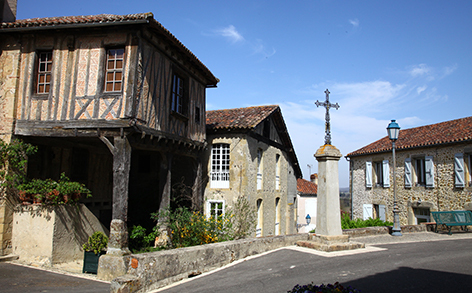 A typical village, Saint-Mont reflects the South West’s way of life. Its Monastery, which towers over the valley and proudly faces the nearby Pyrenees, was administered by the Order of Cluny. 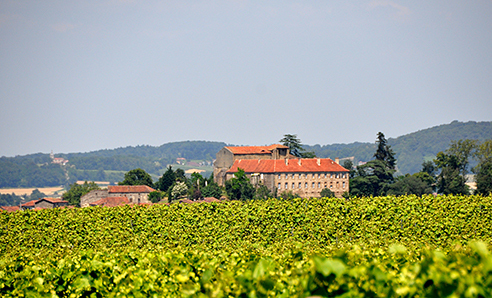 It backs on to a magnificent Romanesque church of typical 11th century style which served as a place of worship in the Middle Ages for the Gascony churchgoers. 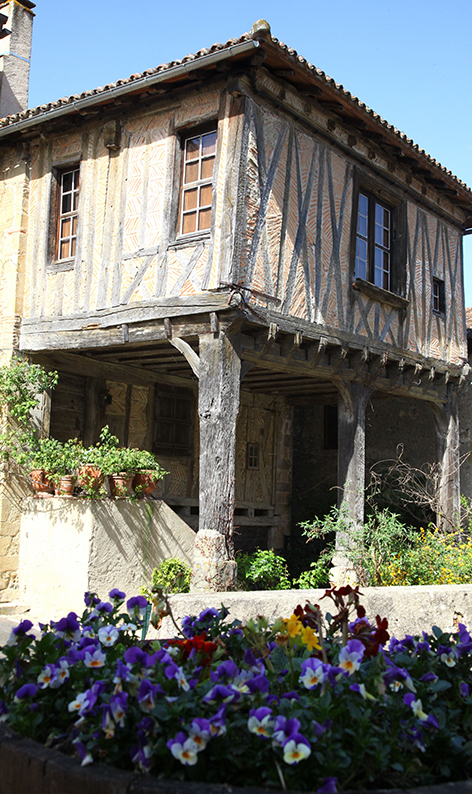 In the centre of the old village, further down from the church, the Maison des Vins houses the Wine growers’ Association and the Interprofessional Commission of the Saint Mont Wines. 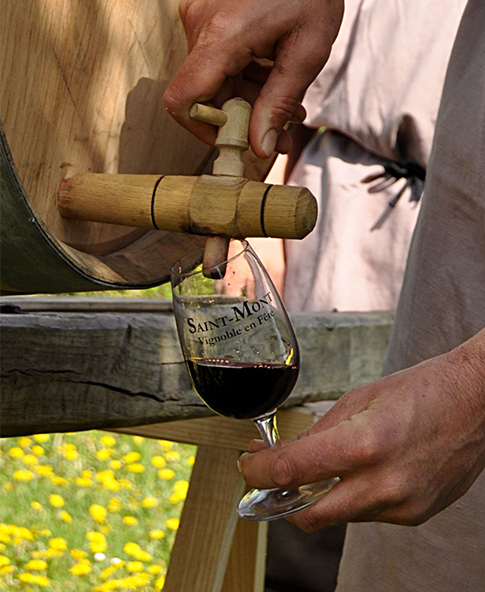 One of the highlights in the village’s calendar is the Vineyard Open Day held on the last weekend in March, when the entire village re-creates mediaeval times, particularly for the “Tapping the Wine Barrel” event.